This is the perfect combination of being sweet, fruity and refreshing. It reminds us of sitting outside with our friends in the sun. 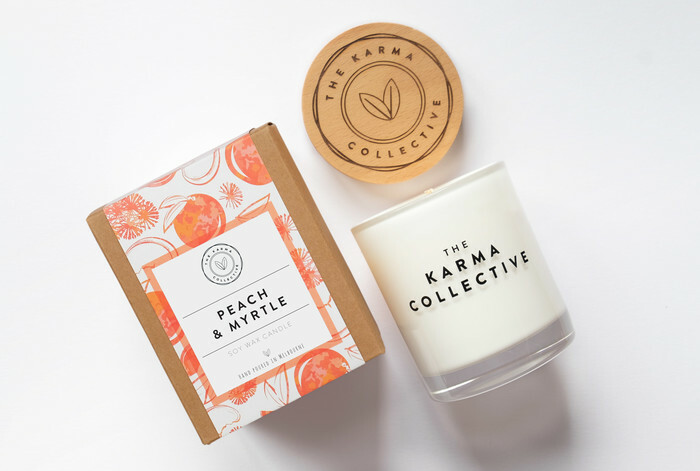 Peach and Myrtle are the main scents in this candle, complemented with a blend of raspberry and passionfruit.